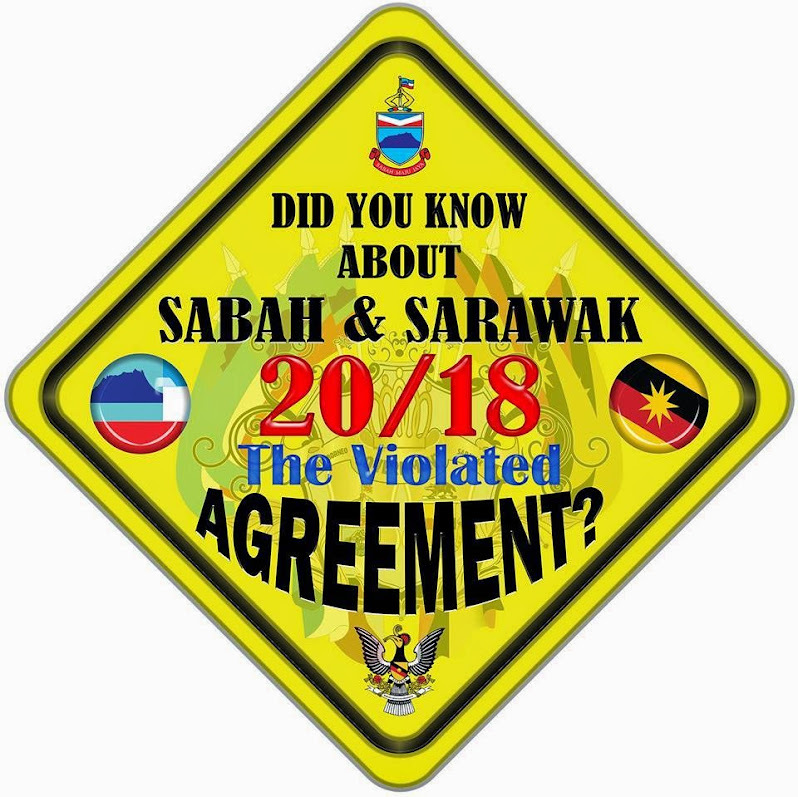 According to the UN Nation Cobbold Commission only 30% of the people in Sarawak and Sabah supported ” Malaysia then “. 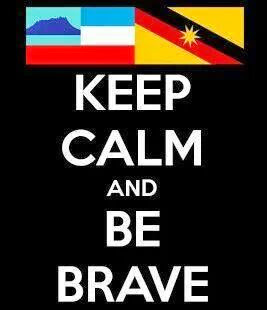 Why did Sarawak and Sabah joined Malaysia then and over the years , being colonized by Kuala Lumpur . 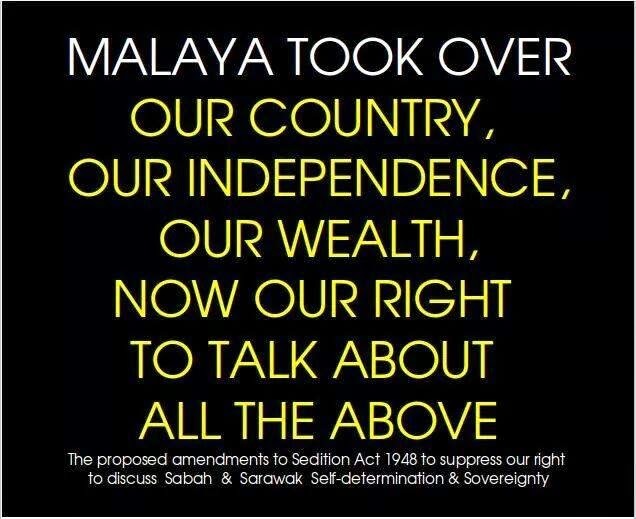 One would have thought that after 47 years this in a done deal and there are not an issue . 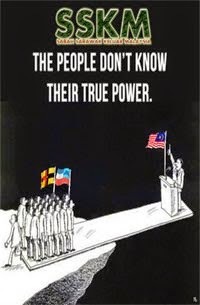 All this time Malaysia has been ruled by UMNO . 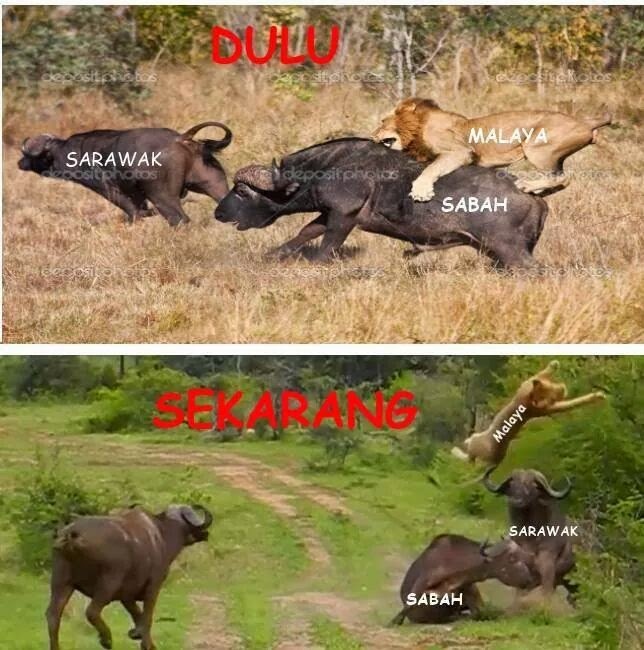 UMNO policies and practices have created a lot of resentment among the people of Sarawak and Sabah . 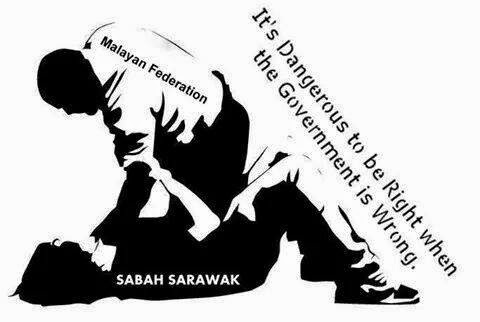 Will the Federation of Malaysia become an election issue in the coming State Election in Sarawak and for Malaysia in the months to come ? 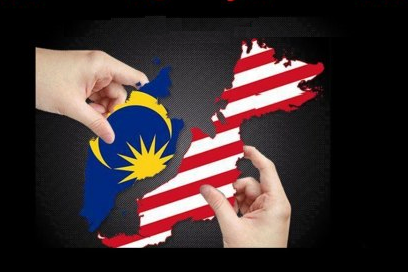 Today we will quote from a report on “ a closed door forum, ‘Formation of Malaysia, a Promise Revisited and the Way Forward’, in Kota Kinabalu over the weekend. 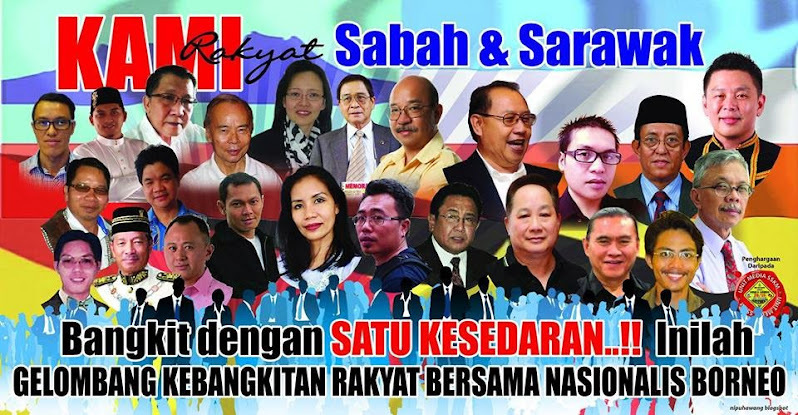 Nearly 47 years after the formation of Malaysia, former Human Rights Commission (Suhakam) vice-chairperson Simon Sipaun is convinced more than ever that he was right to have opposed, from the very beginning, the idea of Sabah being in the new federation. 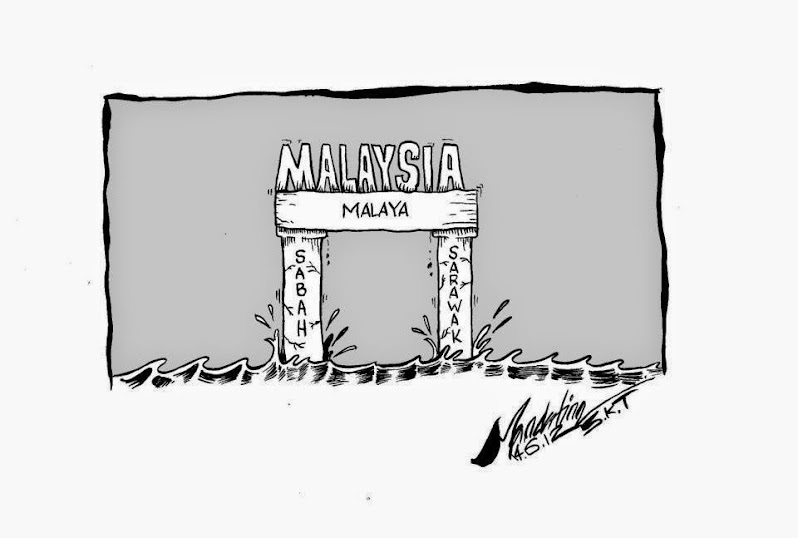 “Even if joining Malaysia was the right thing to do, it came at least ten years too early for us,” Sipaun told 500-odd participants at a closed door forum, ‘Formation of Malaysia, a Promise Revisited and the Way Forward’, in Kota Kinabalu over the weekend. 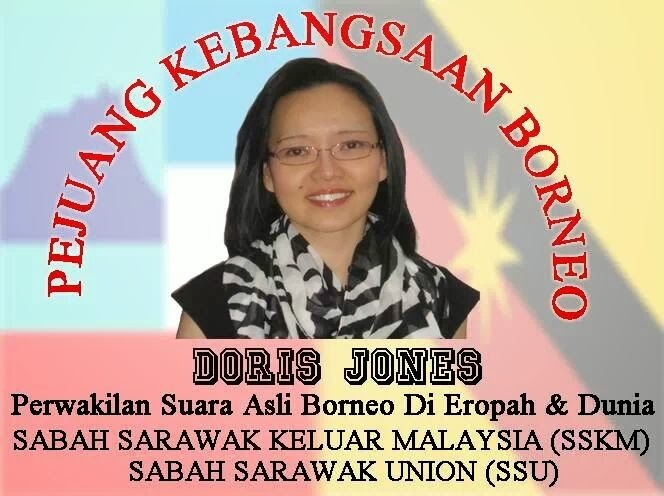 The forum was organised by the Borneo Heritage Foundation (BHF) in association with the Common Interest Group Malaysia (CigMa), an ad hoc apolitical movement dedicated to “reversing the recolonisation of Sabah and Sarawak”. 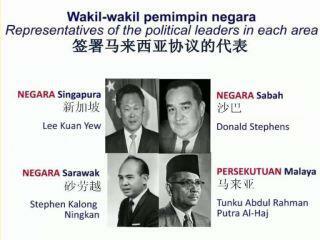 azlanSipaun felt, back in 1962 as now, that the British should have stayed on for another ten years at least. 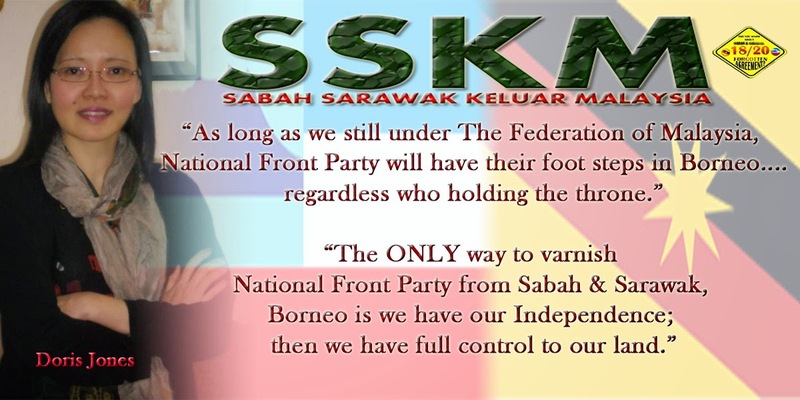 Alternatively, Sabah should have been independent first for a similar period of time before considering, if at all, Malaysia as an option. 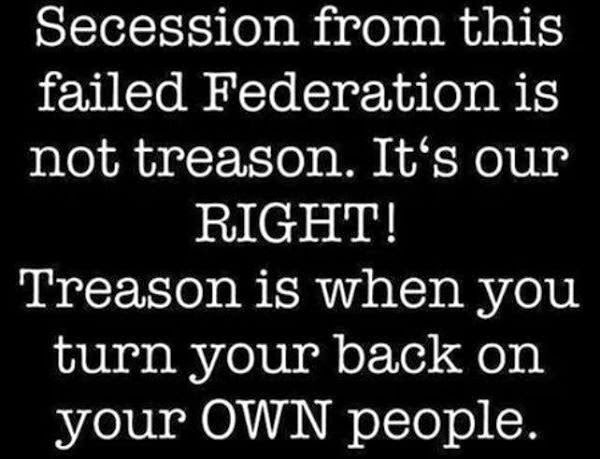 He recalled his fervent opposition. 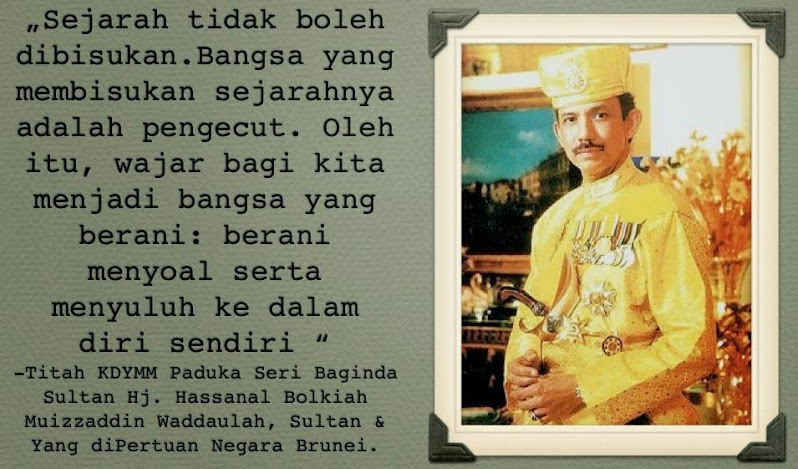 He was 25 years old at that time but didn’t hesitate to make his views known to Donald Stephens, the Huguansiou (paramount chief) of the KadazanDusunMurut. 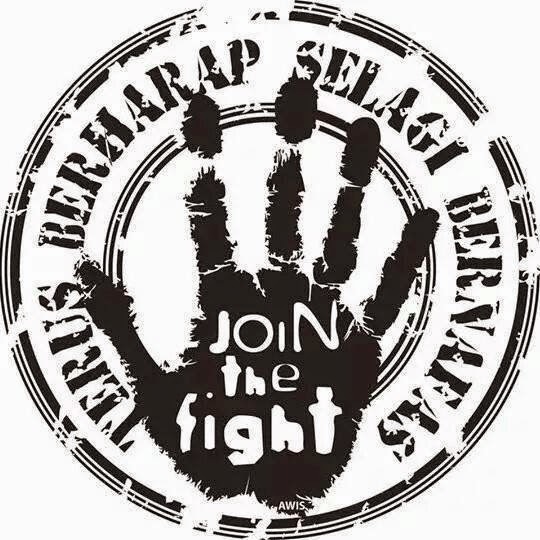 He conveyed his views to Stephens through a community leader known to be close to him and raised several other issues as well. 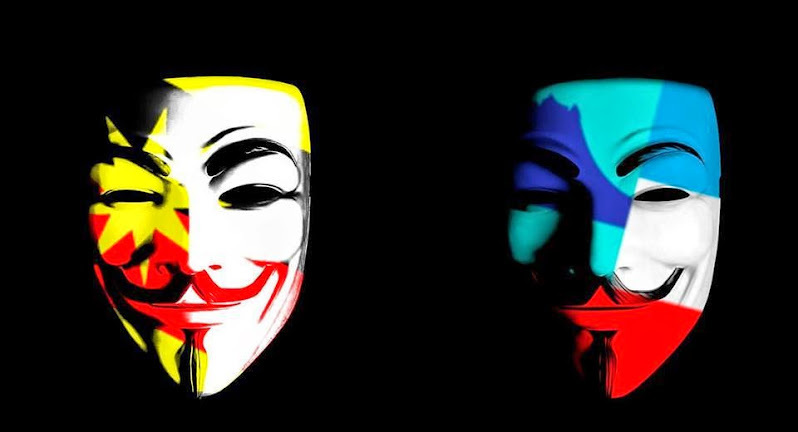 Sipaun was gratified to find that Stephens was in complete agreement with him. 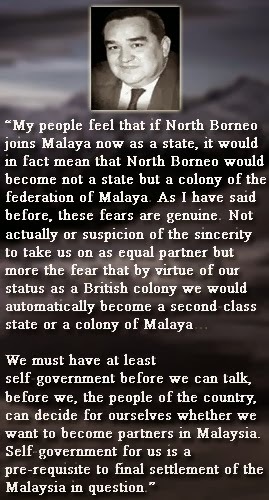 Apparently, Stephens himself had already concluded that Malaysia was not for Sabah. 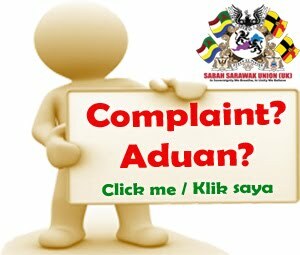 Sipaun’s objections ran across a broad spectrum. 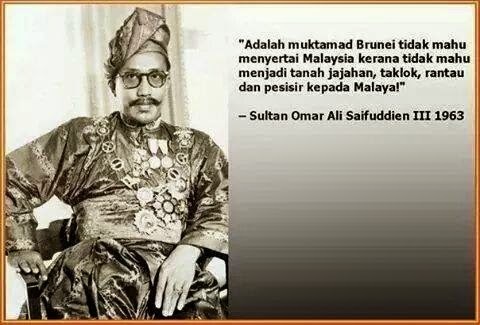 He warned that Malaysia, as it was then proposed, was simply “a transfer of colonial power in Sabah and Sarawak from the United Kingdom to Malaya”. 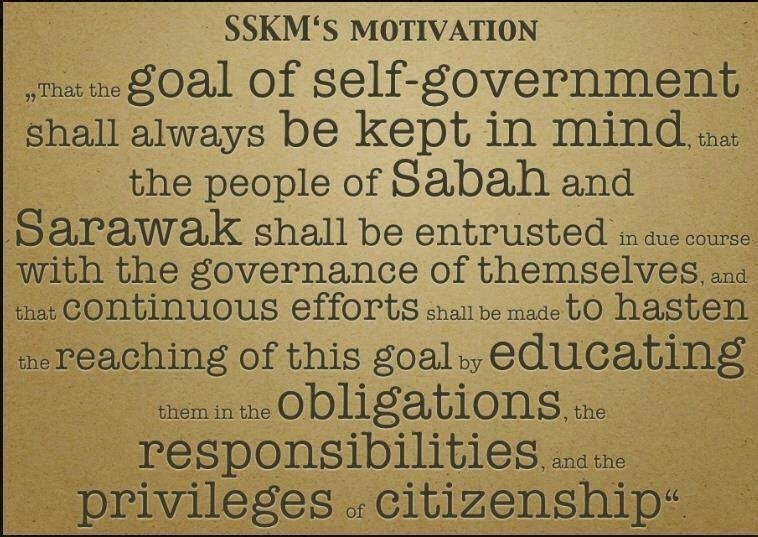 sabahHe preferred that Sabah should experience being a truly independent and sovereign state, favouring self-rule initially, followed by full independence. 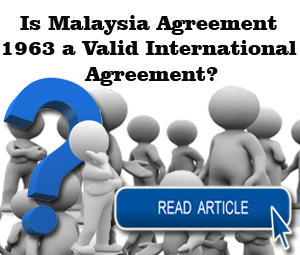 He also cautioned that Sabah, like Sarawak, did not have people qualified and experienced enough to negotiate with Malaya and Singapore. Even so, he suggested going to the negotiating table alone i.e. 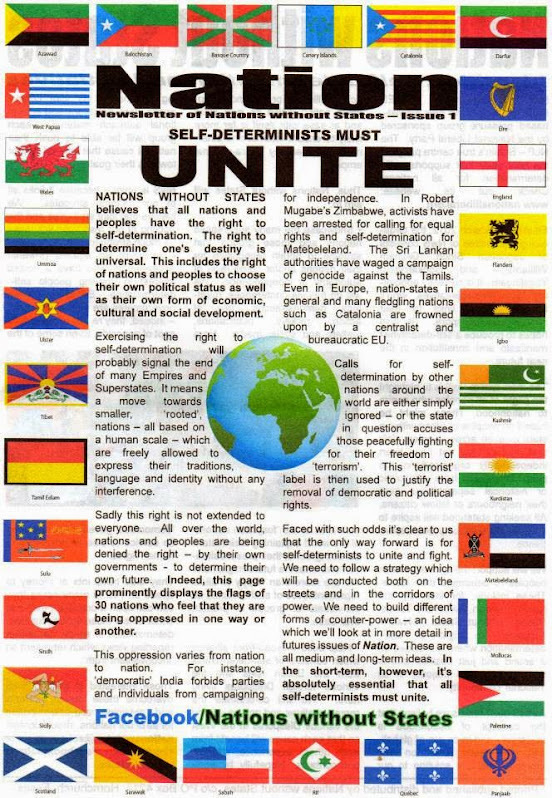 without the British if the UN referendum showed that the people wanted the new federation with Malaya, Singapore, Sarawak and Brunei. 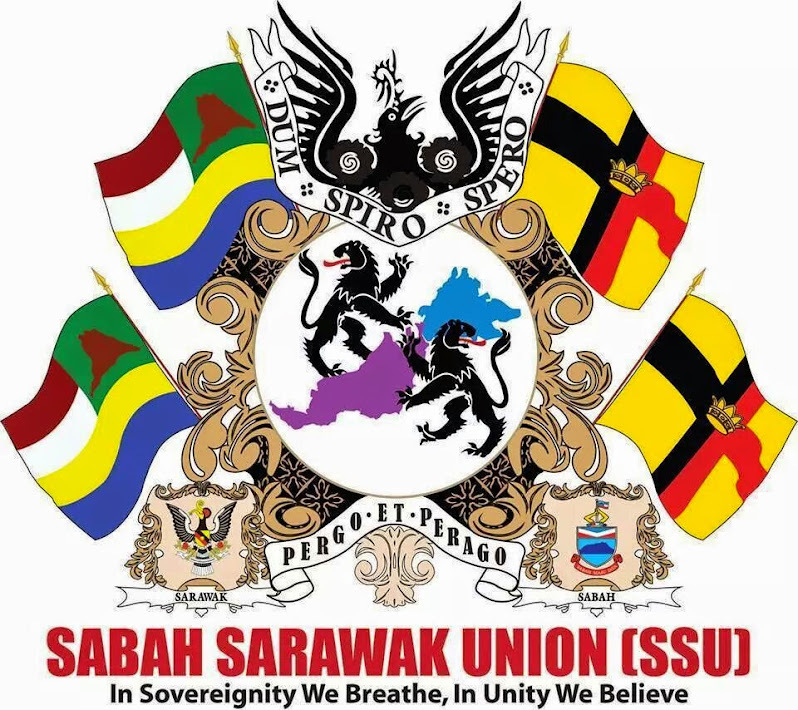 It later transpired that the UN referendum found that only a third of the people in Sabah, as in Sarawak, favoured Malaysia and an equal number was opposed while the remainder wanted independence first before considering the new federation as an option. 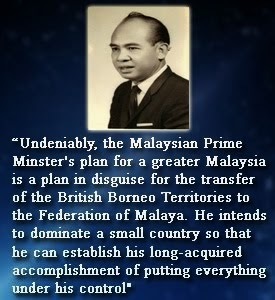 Among other ideas, he suggested that Sabah propose that Malaysia be a loose arrangement. 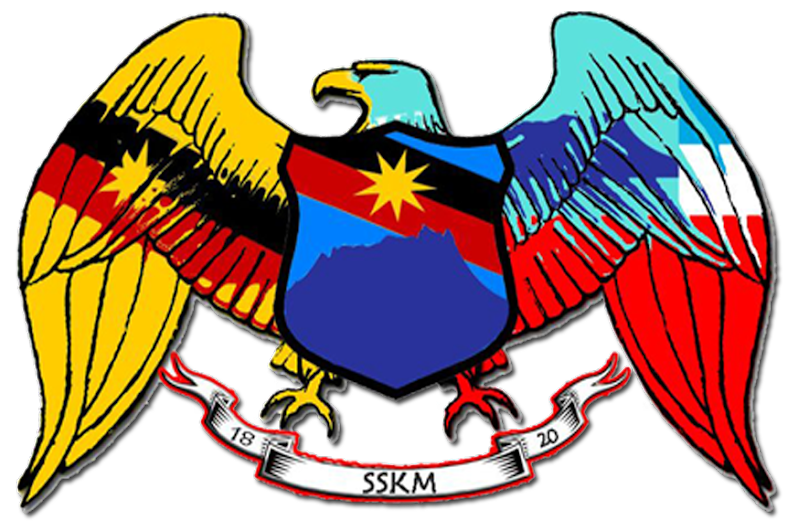 In any case the new federation would be an artificial one, and urged that Stephens win an escape clause “in the event that Sabah found itself short-changed”. 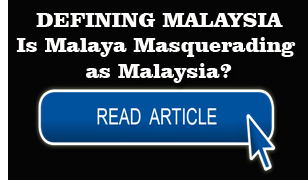 Sipaun’s open query to the audience was later resolved when Dusun activist Raymond Tombung offered to shed some light on the mystery. 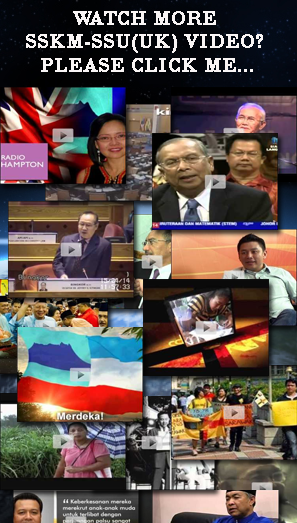 Tombung, not disclosing his sources, swears that Stephens changed his opposition to Malaysia after Lee (right) convinced him that he (Lee) would eventually be prime minister of the new federation and that the Sabah leader would be his number two in Kuala Lumpur. 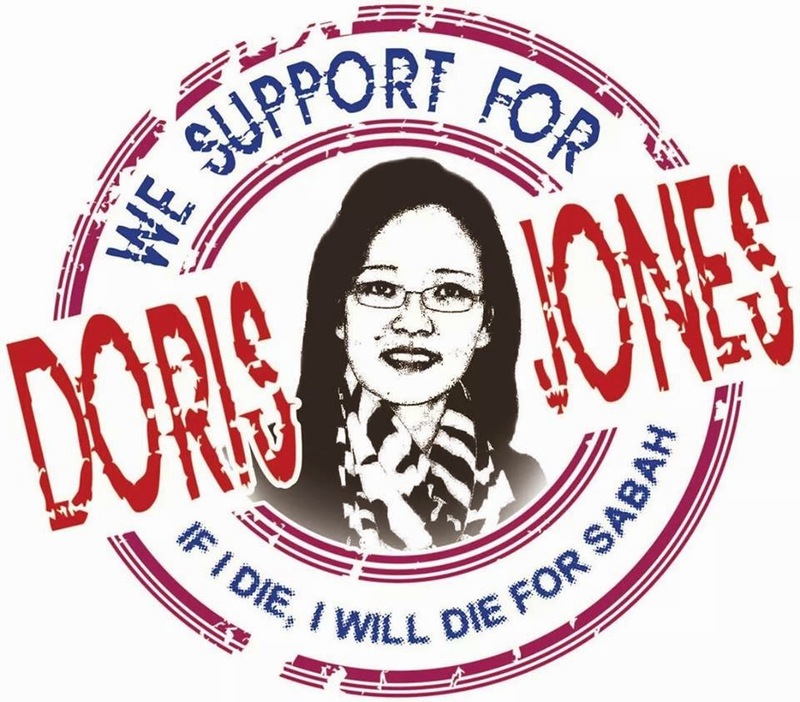 Tombung disclosed that Sabah opposition strongman Jeffrey Gapari Kitingan and Kota Kinabalu lawyer and social activist Nilakrisna James were also present when he questioned Lee on the Stephens mystery i.e. 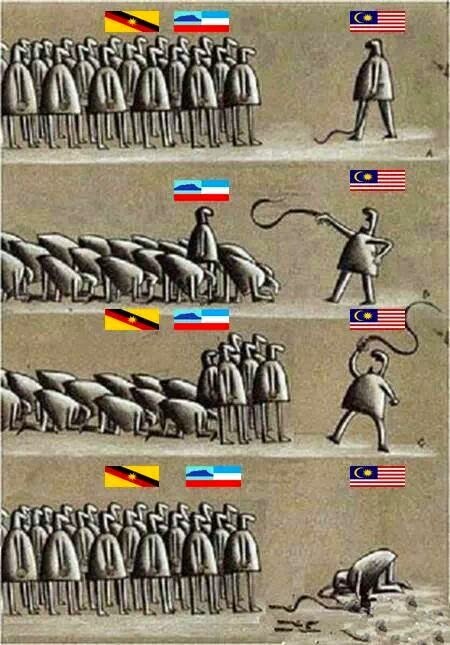 why he eventually dropped his opposition to Malaysia. 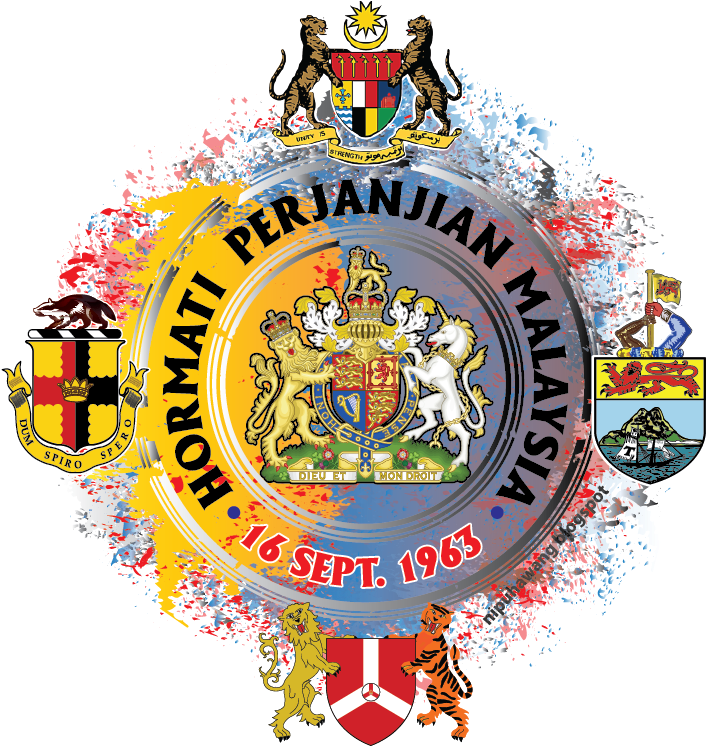 september 16 sarawak and sabah independenceHistory must be allowed to record, continued Sipaun, that Malaya, Singapore, Sabah and Sarawak came together to form Malaysia and that Brunei stayed out at the 11th hour and why. 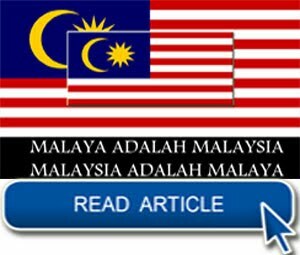 He expressed his disappointment that even academicians in peninsular Malaysia continue to wallow in ignorance or refuse to be drawn into the issue of how old Malaysia was and whether a new federation was formed or it was simply a case of Malaya changing its name and new states joining it. 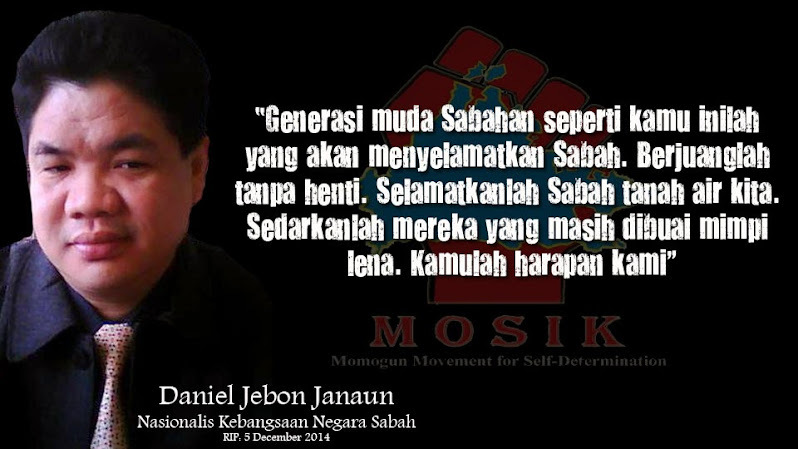 In his concluding remarks, Sipaun called for a fair deal for Sabah or else “history will repeat itself”. 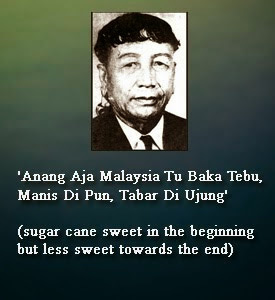 Among others, he called for the civil service to reflect the ethnic composition of the nation, Borneonisation of the civil service in Sabah and Sarawak honoured, negotiated contracts stopped, the economic cake enlarged rather than quarreling about how to share it, the illegal immigrants in Sabah – “created by the federal government” – be redistributed among all states in peninsular Malaysia, and Sabah rights be restored. 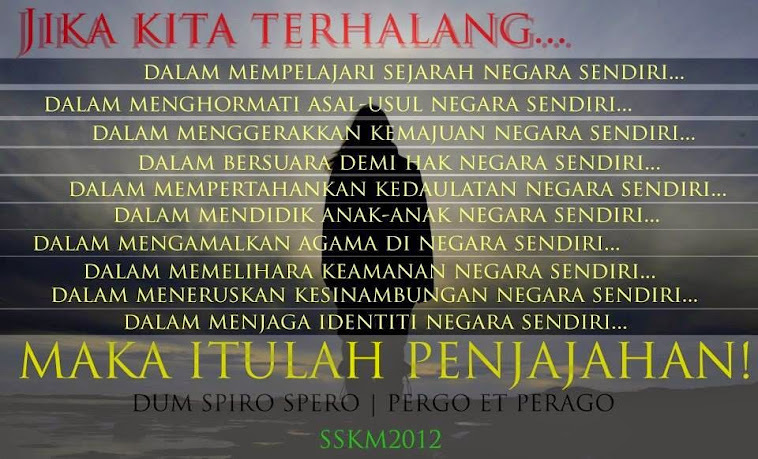 Sipaun also moderated the question-and-answer sessions after the other speakers. 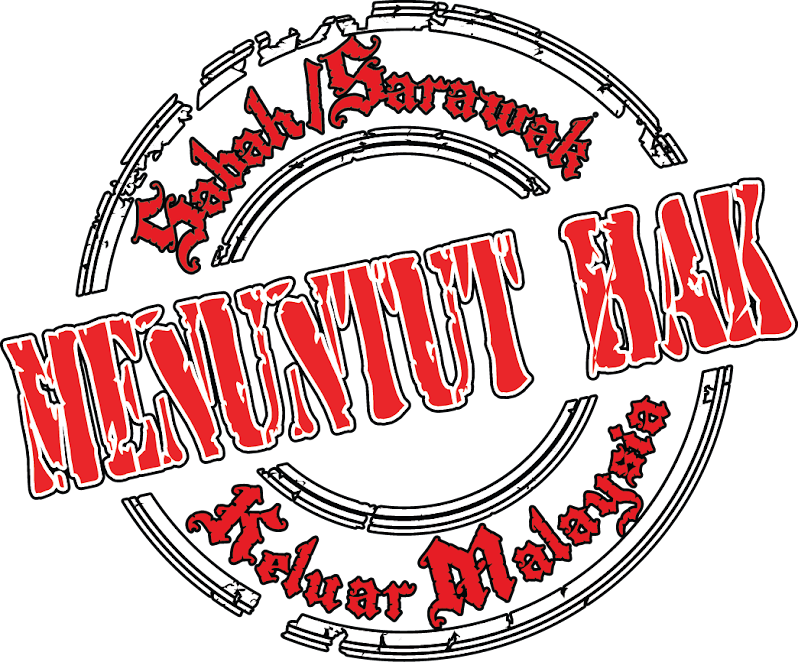 He was assisted by former federal deputy minister Kalakau Untol from Tuaran. 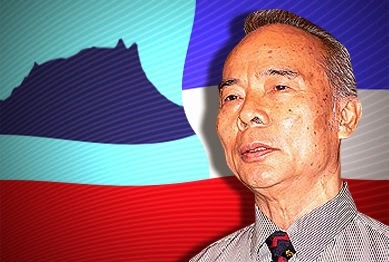 Kalakau recently quit the United PasokMomogun KadazanDusunMurut Organisation (Upko) to join Parti Keadilan Rakyat (PKR).